The synthesis and characterization of nano-sized Copper(II) complex with succinic acid and DL alanine is reported using elemental analysis, magnetic susceptibility, molar conductance, FT-IR, UV-Vis spectral and powder X-ray diffraction studies. The molar conductance value of 2.2×103 Ώ-1 cm2mol-1 measurement of the complex in DMF solution corresponds to non-electrolytic nature. The complex was found to be high-spin type and exhibited octahedral geometry. 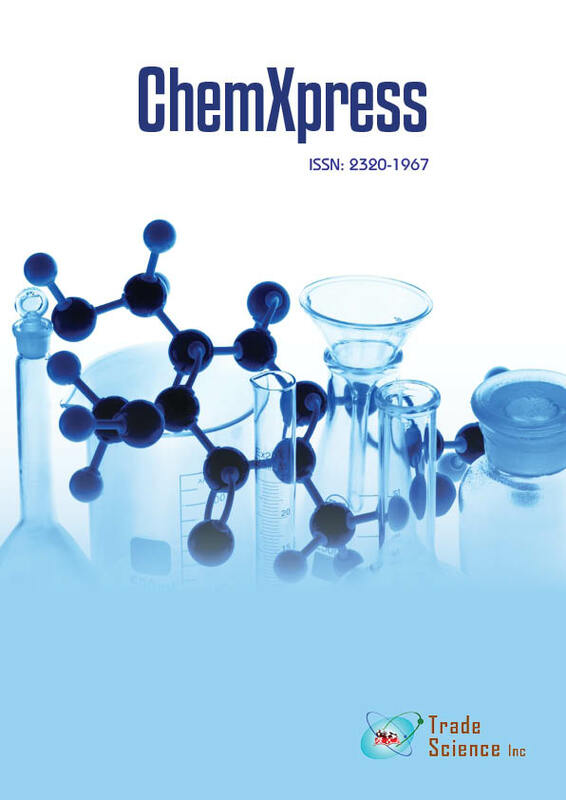 The two fungi (Candida albicans and Aspergillus niger) and three bacteria (Klebsiella spp, Shigellaspp, Salmonella specie) profile for synthesized copper(II) complex, ligands and standard antibiotics were investigated. The metal complex showed remarkable antimicrobial activity than some of the recommended antibacterial and antifungal standards. The Copper(II) complex displayed enhanced antifungal activity when compared with the standard drug, fluconazol and free ligands. This present findings may open a new search for this complex to be used in treatment of fungal diseases.